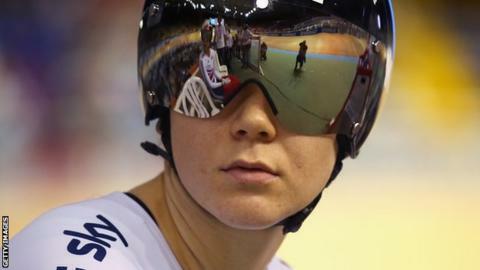 Jess Varnish claimed her second title at the British National Track Championships in Manchester with victory in the women's sprint. Varnish, looking to retain her four national titles, edged out Katy Marchant for the gold. Katie Archibald beat defending champion Laura Trott to take the women's individual pursuit title. Callum Skinner took victory in the men's keirin and Andy Tennant took the men's individual pursuit title. There were also victories in the para-cycling 200m flying-start time-trial for Jaco van Gass (C1-5 mixed) and a second title of the week for tandem pair Sophie Thornhill and Rachel James (BVI mixed). The competition continues on Saturday and Sunday.